A big well done to all Splashers swimmers who took part in the Lichfield Swimming Club gala last night. It was an exciting time. So proud of you all. 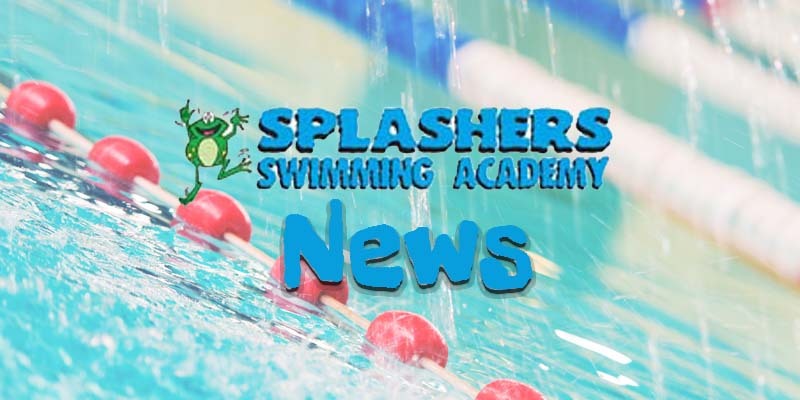 COPYRIGHT © 2019 Splashers Swimming Academy | Webdesign by Birch Webdesign | Website Hosting by BirchHosting.